Inviting aromas of pear, lemongrass, ripe peach, jasmine and graham cracker rise from the glass, revealing this wine’s layered complexity. On the palate, a silky texture creates weight and volume, with elegant acidity framing the stone fruit and citrus flavors. 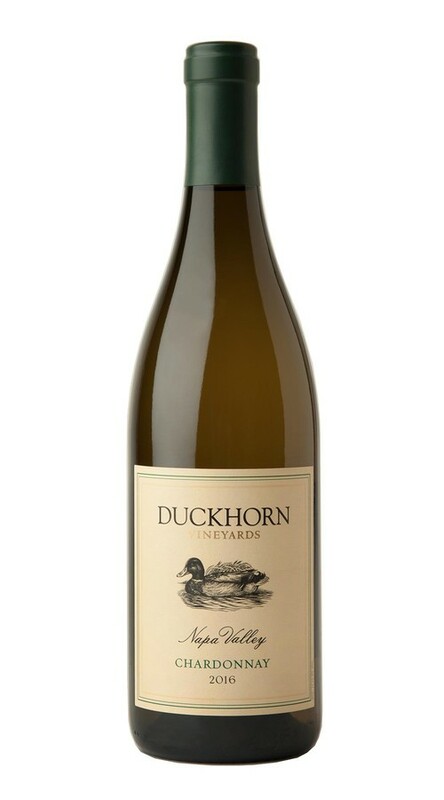 The finish is long and fresh, with tantalizing hints of lemon zest, vanilla and clove.